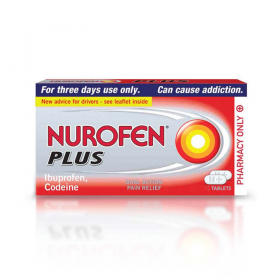 Minimum quantity for "Nurofen Plus Tablets- 24" is 0. Maximum quantity for "Nurofen Plus Tablets- 24" is 1. 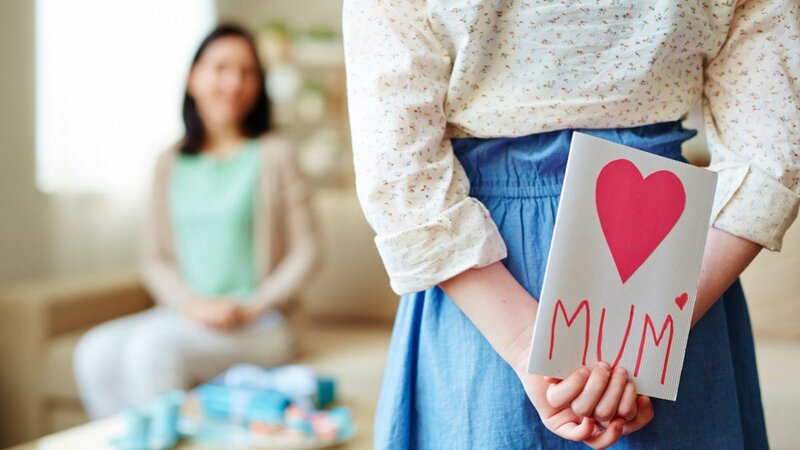 Nurofen Plus Tablets: dual action pain relief. For three days use only. Can cause addiction. 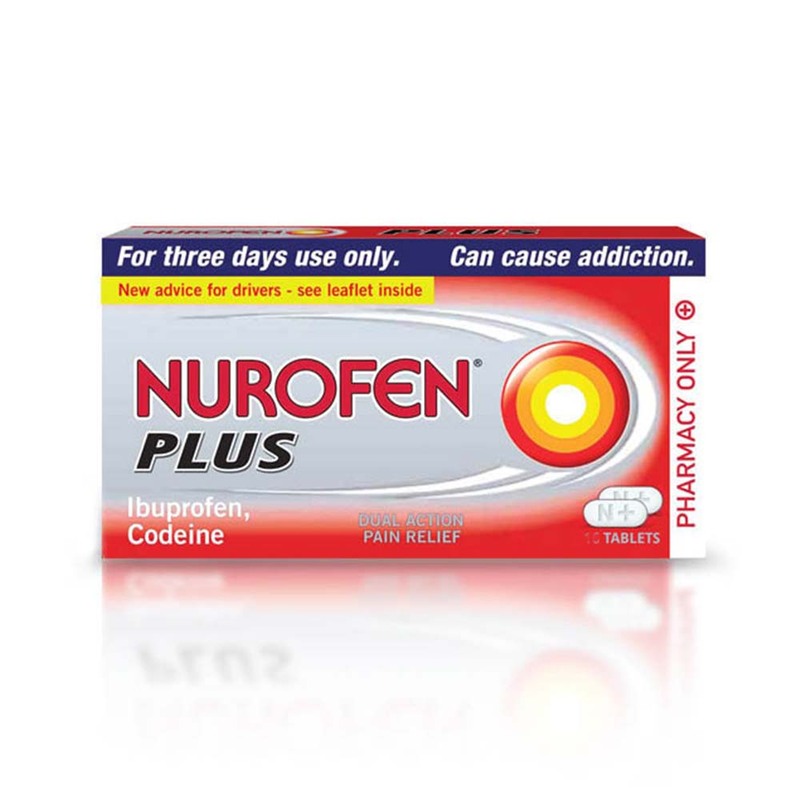 Nurofen Plus Tablets are for the short term treatment of acute moderate pain when other painkillers have not worked. Do not take less than four hours after taking other painkillers. This medicine can make you feel sleepy. Do not drive while taking this medicine until you know how it makes you feel.